Last night I was talking to my wife about my blog post a few weeks back regarding great customer service at the Apple Store. 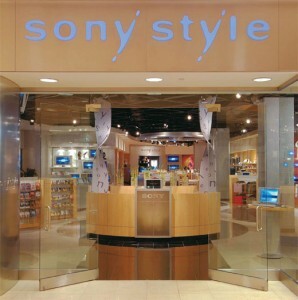 She listened to the story, read the post and said “That’s great, but not nearly as good as the service we got at that Sony Style store in Las Vegas”. I have to admit, I was a little embarrassed that I forgot about that experience because it was so outstanding. I have not blogged about it but have shared the story with some of my friends. Every time I tell it people are amazed at the level of responsiveness and dedication to customer service. Let me know what you think. Before I get into the story, let me tell you my biases… I have always been a fan of Sony, in fact it’s one of the few brands I am loyal to. In my opinion their products have two important qualities: (1) They are high quality and (2) they satisfy my “inner geek”. My TV is a Bravia and my home computer is a Vaio. In my laptop bag I carry CyberShot, Sony earbuds, and a PSP (for long trips). I am in the middle of playing Fallout on my Playstation 3 and was an early adopter of Blu-Ray. In the spirit of full transparency, Sony also happens to be a client of Awareness, Inc (my employer). Now that you know I am brand loyal and that Sony is a client, let me share my experience with Sony Style with you and get your take. For Valentines Day my wife and I spent a long weekend in Vegas. Like anyone visiting Sin City we spent time gambling, going to some great restaurants and seeing spectacular shows. On Saturday morning we got up early and spent time walking from Casino to Casino. We ended up in Caesars Palace around dinnertime and as I went to take picture with my CyberShot I realized the battery was nearly dead. I forgot the charger back in the room and didn’t have a spare battery. 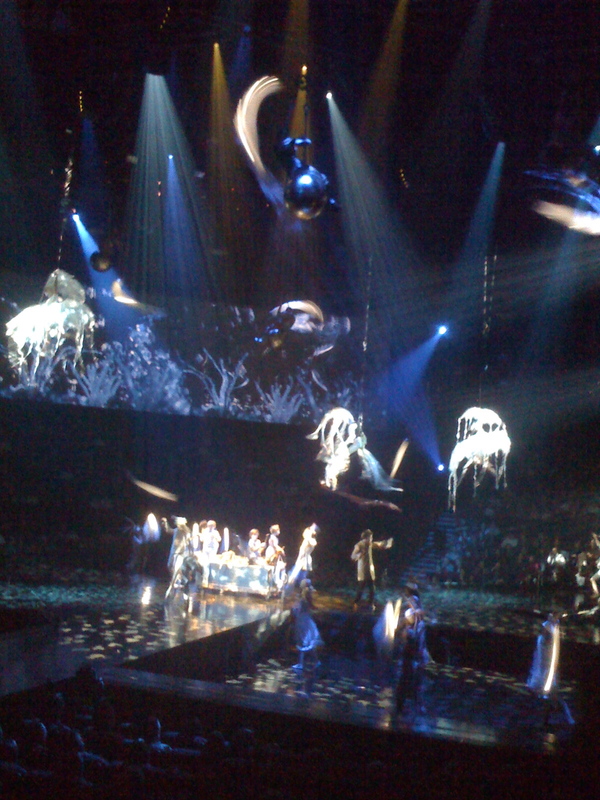 We had dinner reservations and would have just enough time to make it to Cirque du Soleil for the show. We had no time to make it back to the room. How cool is that? Talk about going above and beyond for a customer. An important thing to note is the sales person had no idea I was loyal towards the Sony brand or that Sony is a client. All she new is I had a Cybershot and needed help with the battery. 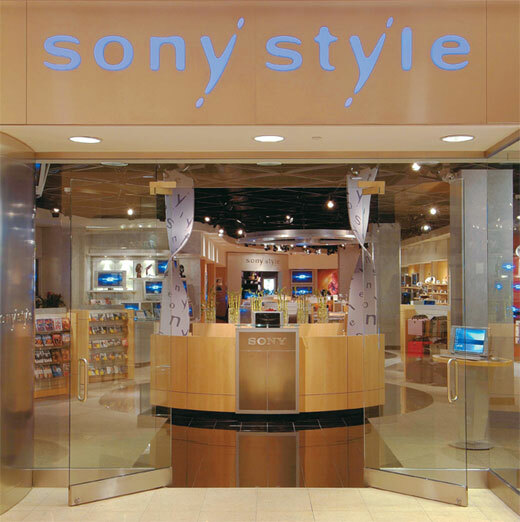 I’m not sure if this type of service is exclusive to the Sony Store in Las Vegas but it left a lasting impression for me. Mike is an entrepreneur & marketer that helps B-to-B technology companies realize the benefits of social marketing as a vehicle to improve awareness and generate demand. 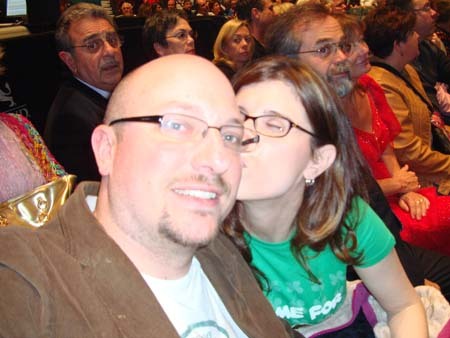 I am a husband, father of two, an author, a passionate Boston sports fan, and a social media geek.